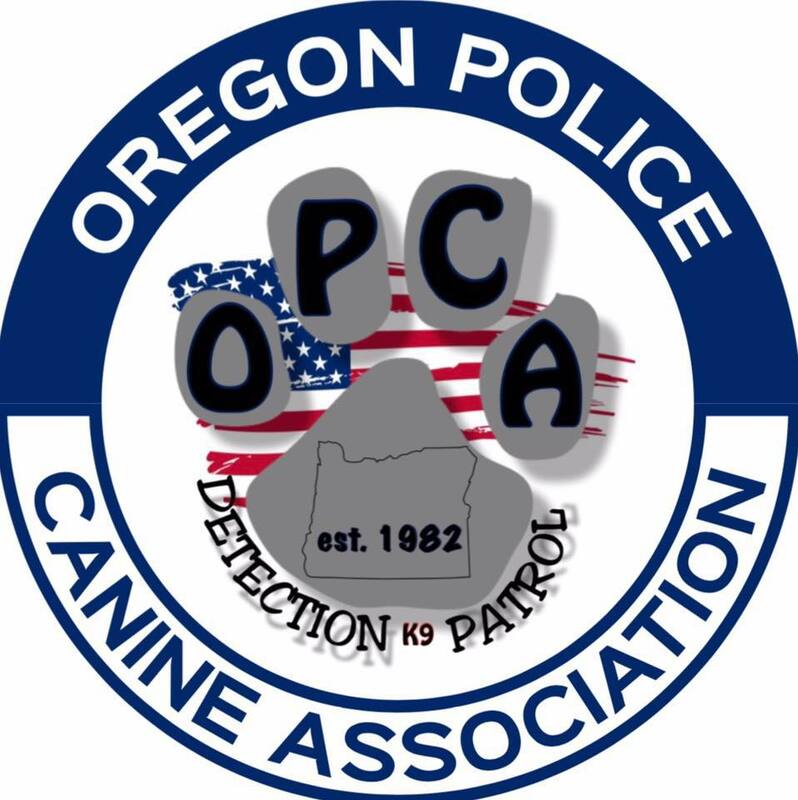 The OPCA was started in 1982 and is comprised of almost every police agency’s K9 teams from Oregon along with some from southern Washington. The OPCA has patrol and detections trainers. 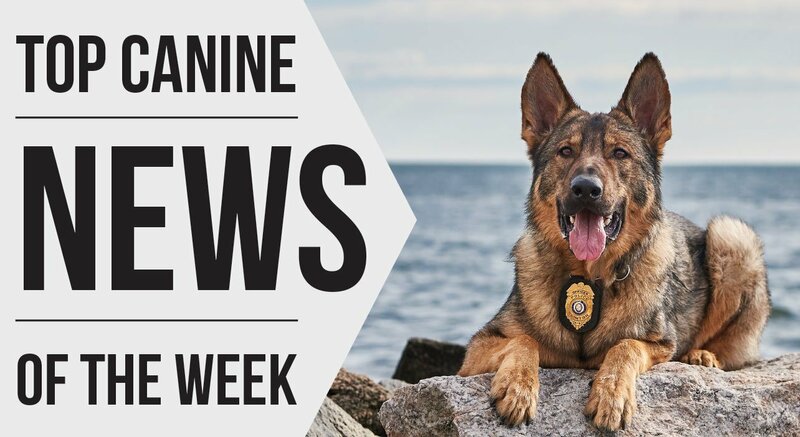 The OPCA is a non-profit organization with its core goals consisting of bringing top quality training and resources to agency’s that may not be able to afford seeking out training on their own. During the seminar, there will be a banquet and a raffle for a fundraiser for the OPCA which helps pay for instructors and equipment for training. There will be everything from guns, bbqs, dog toys, handler, and K9 gear and toys.